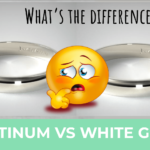 James Allen Vs Blue Nile | Which One Is The Better Choice? 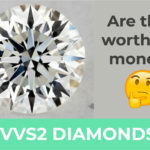 If you are looking to buy a diamond online you most likely have come across the two online vendors James Allen and Blue Nile. In fact, I recommend both online jewelry stores quite frequently on this blog for several reasons. 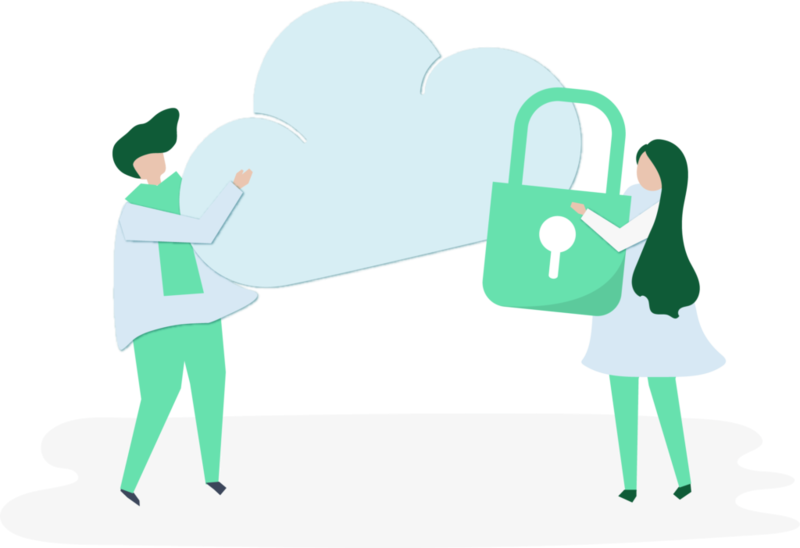 In this blog post I take a closer look at both online shops and compare them regarding money back guarantee, shipping, price, customer service and more. 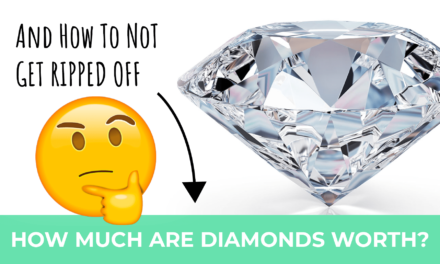 But first let’s dig into why buying a diamond online is usually the better option compared to buying a diamond offline. Why Choose Online Retailers over Brick and Mortar Stores? 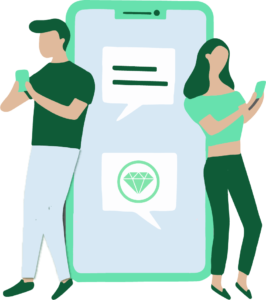 Buying an engagement ring and fine jewelry online has become mainstream in recent years (much like online dating). 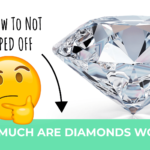 That’s because many people found out that they can get a high quality loose diamond for almost half the price when shopping online compared to buying a gem at a brick and mortar store. In addition to that, shopping diamonds online has become very safe and is without question convenient. Therefore, in my opinion it always pays off to choose a reputable online vendor over a brick and mortar store. 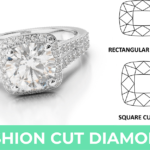 Inventory 210k – A 360-degree video is provided for each diamond 198k – A 360-degree video is provided for most but not all diamonds. Warranty Lifetime warranty. Free prong tightening, re-polishing, rhodium plating and cleaning services. Lifetime warranty on manufacturing defects. Complimentary cleaning and inspection. 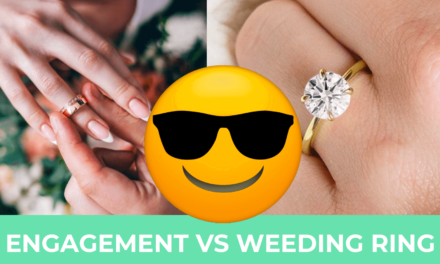 All engagement rings and wedding bands, excluding eternity bands and alternative metals, may be resized once for free within the first 60 days of purchase. Blue Nile provides complimentary resizing for Build Your Own Rings®, and Diamond Bands when within the manufacturer’s recommended sizing range, during the first year. Do they offer recognized grading reports? 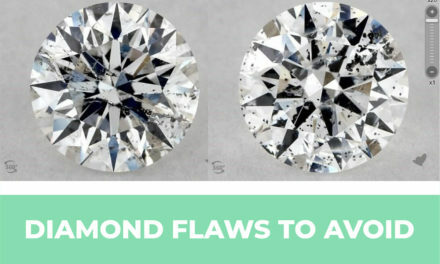 Yes, every round cut diamond comes with a GIA grading report. 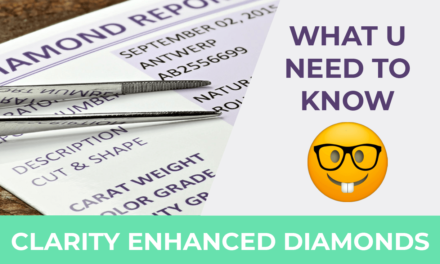 Yes, every round cut diamond comes with a GIA grading report. 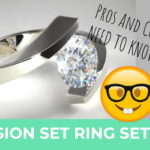 Custom Made Rings – Design your own ring? Both retailers have the facilities and workshop capability to custom make designs for you. In my experience and from that of other people, James Allen is easier to work with. While both sites have a similar structure, James Allen does come across as more modern, while Blue Nile might appeal more to traditionalists (James Allen on the left and Blue Nile on the right). That being said, both stores offer to browse for loose diamonds and have the same selection tools. 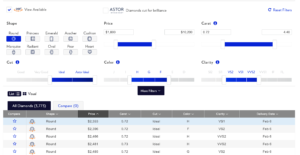 For instance, in both cases you can manipulate each of the GIA grading factors to find your perfect diamond. In addition to that, both stores offer 360-degree videos of their diamonds. 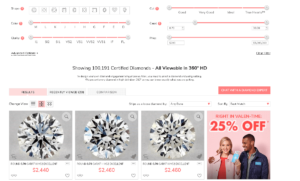 James Allen offers this functionality for all of their diamonds, whereas Blue Nile doesn’t. Unline Blue Nile, James Allen offers a “Super-Zoom” function which allows you to see every detail of the diamond. 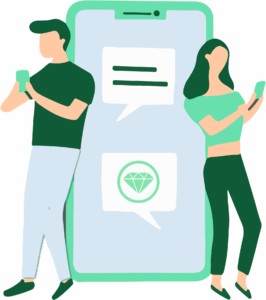 Both online jewelers offer a great customer service. 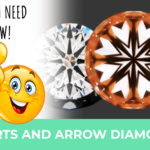 In both cases a whole team of diamond experts is available to help you find the perfect diamonds. James Allen’s customer service is superb offering 24/7 live support. You can contact them via a live chat on their website and expect a response within 30 seconds. Blue Nile is equally quick to get back to you, however they do not offer round the clock support like James Allen does. Another difference is that while you can reserve diamonds for up to 48h on Blue Niles website, this isn’t possible anymore on James Allen websites. Luckily James Allen has a very large selection, making it likely that you will find more than one diamond that you consider for a purchase. 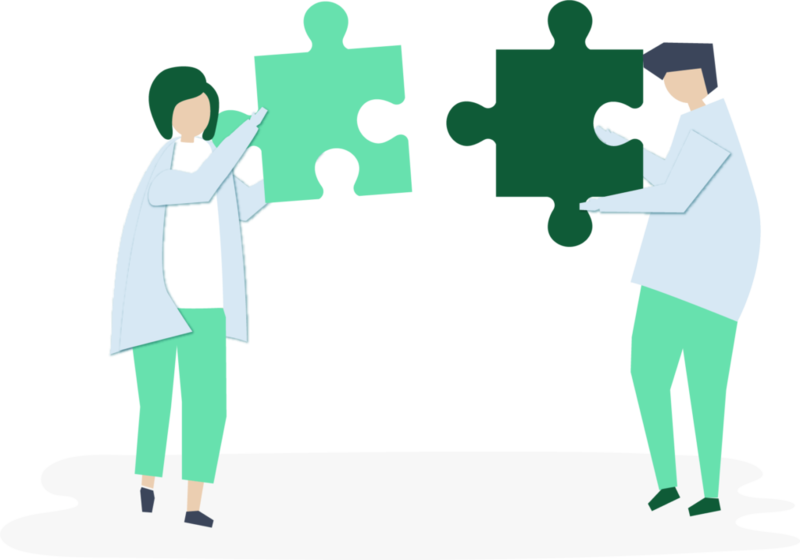 The good news is that if you are looking to get the biggest bang for your buck, both online vendors will make you happy, at least when compared to traditional brick and mortar stores. That is because both James Allen and Blue Nile do have lower operating costs compared to a regular jewelry store. 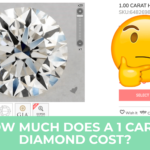 Instead of making more profit they can offer the diamonds to you at a discounted price.If you compare the two online vendors one to one you will find that Blue Nile offers slightly cheaper diamond prices compared to James Allen. The difference is so small though that it doesn’t really fall into account. Both vendors offer a 30-day money back guarantee. 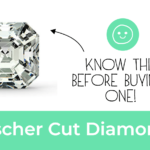 That means as long as you return your diamond within 30 days you will get a full refund. In my opinion 30 days is more than enough to make up your mind about the diamond. A difference between the two is that James Allen offers a completely free return, means they pay for the shipping costs (within the US). Blue Nile will charge you $7, which is not a large sum but if you want to save money, why not take advantage of the free ride that James Allen offers. In Conclusion: James Allen Vs Blue Nile? Both stores are great choices for buying engagement rings or fine jewelry in general online. While they share many similarities, there are small differences that set them apart from each other. 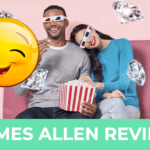 In my opinion, James Allen is the superior choice due to a 24/7 customer support, great usability of their website, free return shipping and a greater selection of loose diamonds. In addition to that, you can request free Ideal scope/ASET image from James Allen. PreviousRose Gold Vs Gold – Which One is Better?